This is Tilley’s favorite thing to do with Chip: play stand off. They push heads against each other and shove each other round and round. 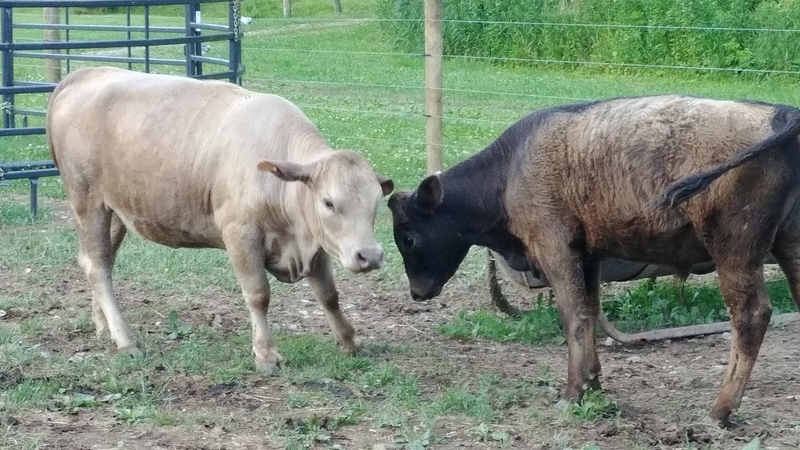 I can never figure out who wins or how they know who wins because it’s not obvious; they just do it over and over and then stop as fast as they started and go back to eating grass/hay. They sure do seem to enjoy the game though!